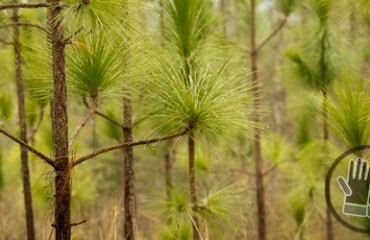 In recent years, the entire Savannah area has been mercilessly hit by alternating periods of severe drought and consistent rain. 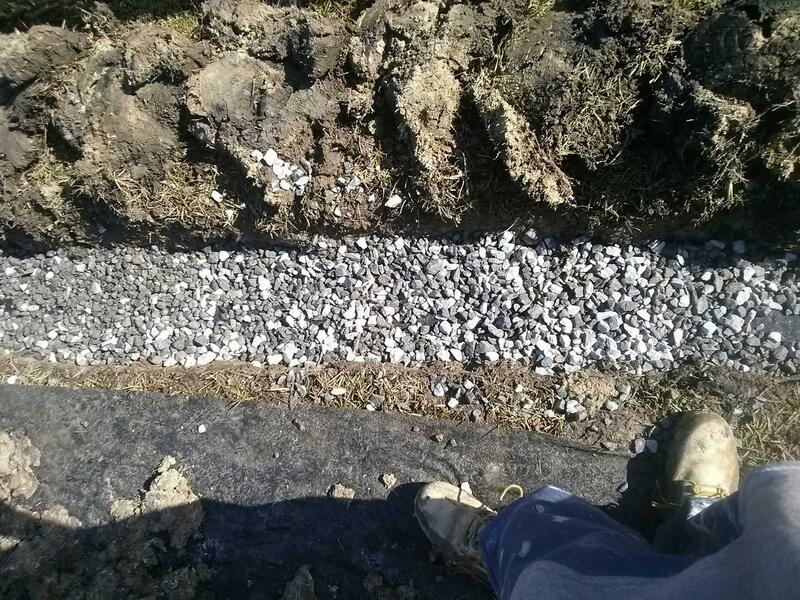 Proper landscape drainage system design and erosion control help sustain your landscape during times of drought, but what do you do to battle rain? 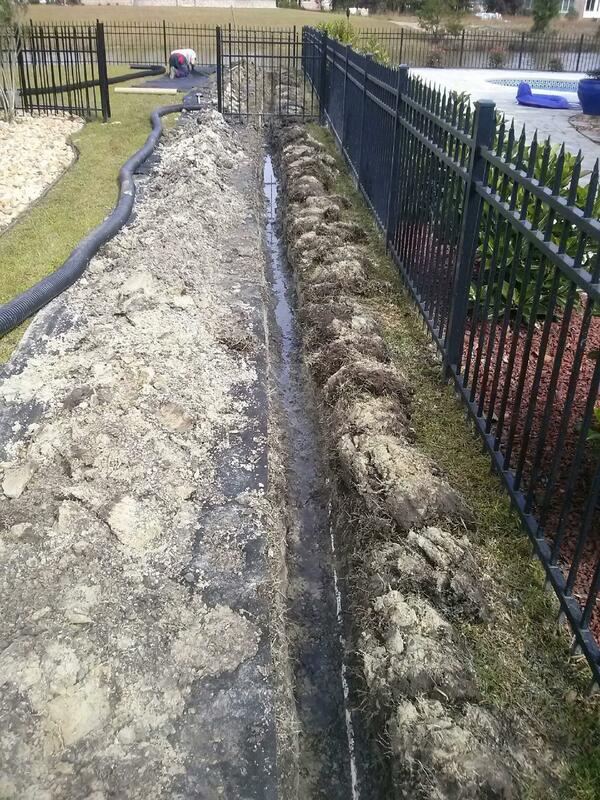 Our Irrigation Systems Helps Battle Drought! 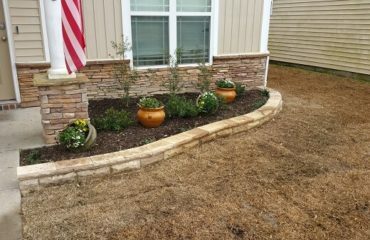 So What do you do in times of consistent rain? 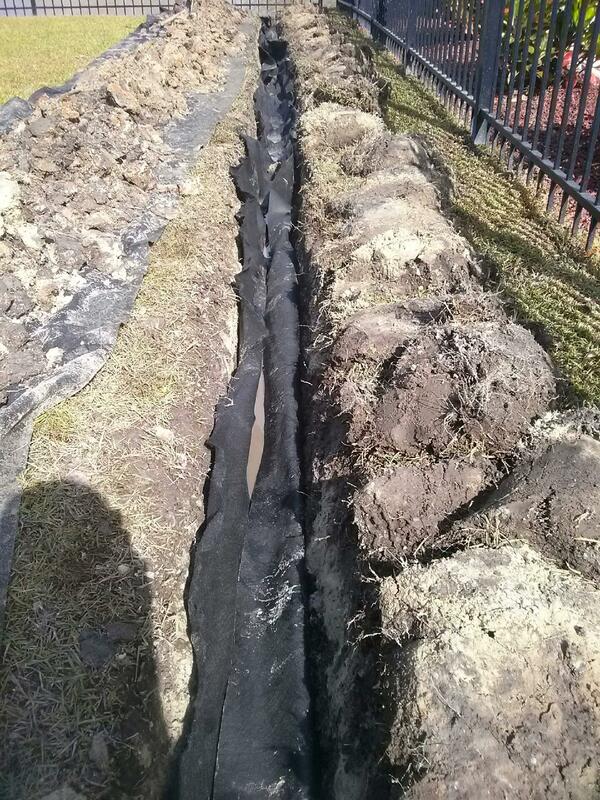 Proper lawn Landscape drainage is the only real source of protection from the recent surge in rain. 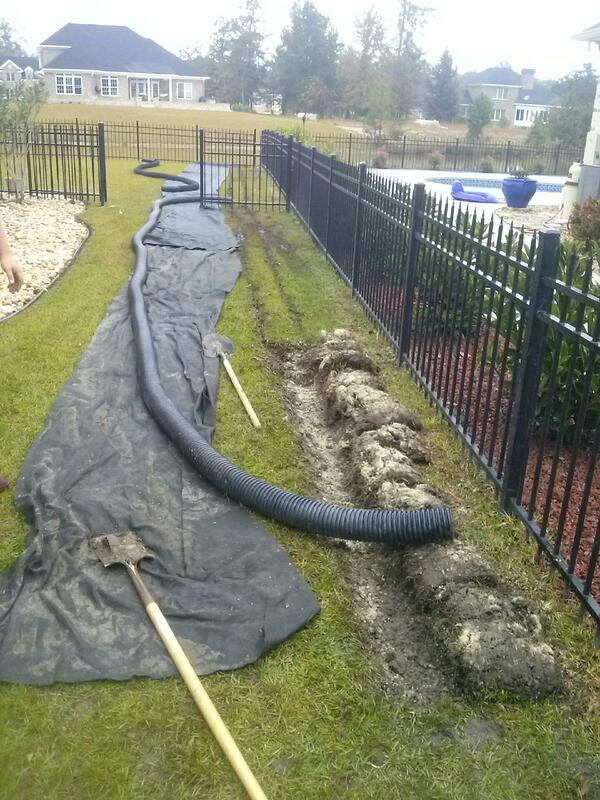 These recurring downpours can cause widespread erosion of your landscape. In areas not totally wiped out, large volumes of water can transform your lawn into unmanageable wetlands. 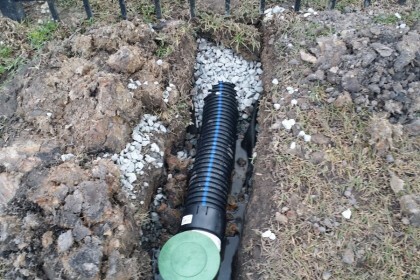 To prevent erosion and facilitate quick distribution of flood waters, Chatham Property Maintenance creates custom lawn drainage solutions to address the unique lawn drainage issues of your property. 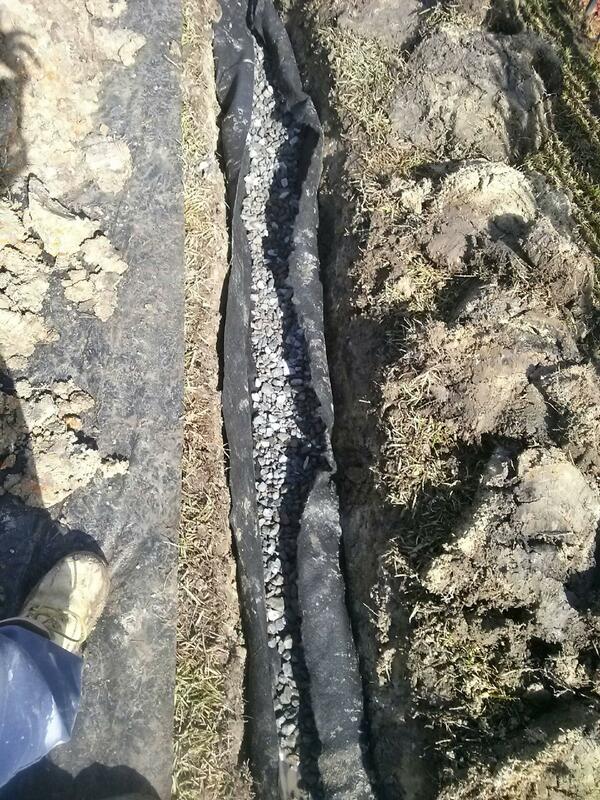 Installing a french drain will allow for proper drainage while allowing you to maintain a beautiful landscape. 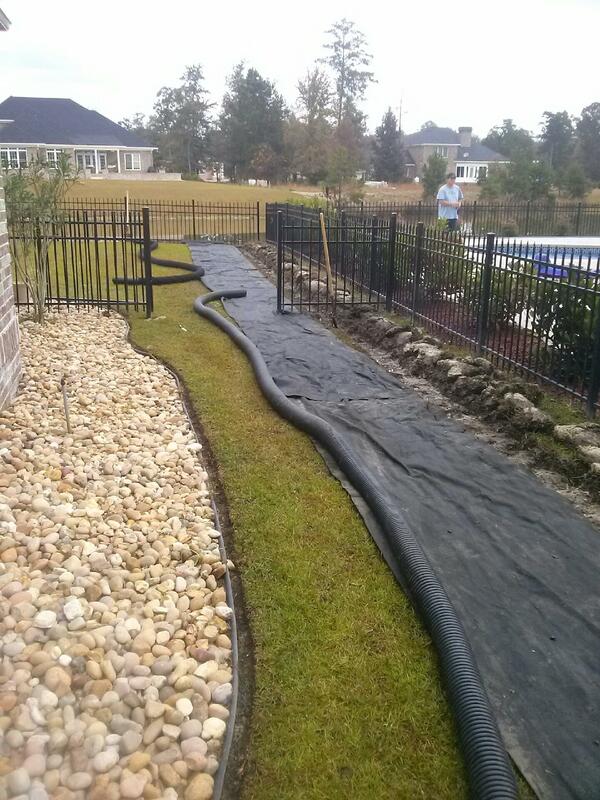 We have installed french drains throughout Savannah, Pooler and Richmond Hill Georgia. 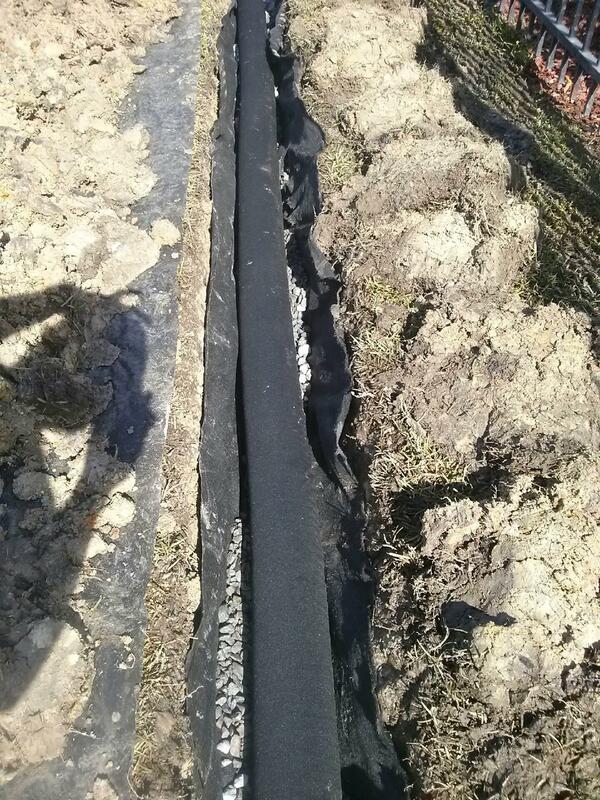 Our technicians are trained to properly install your french drain this ensure they work properly. 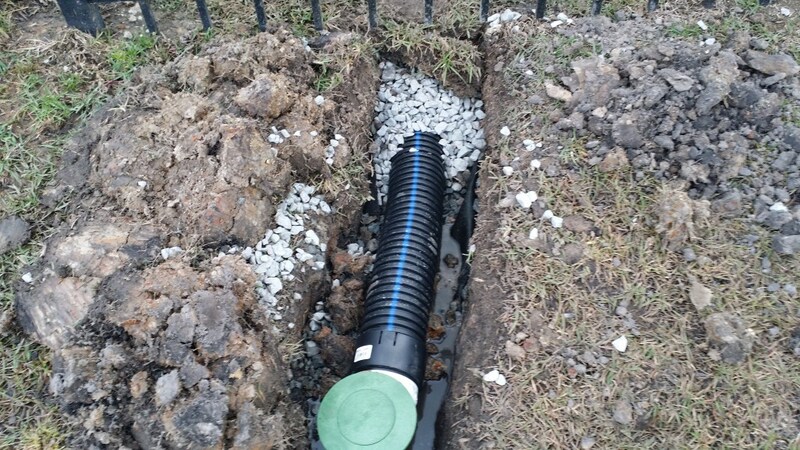 We also connect French drains to sump pumps to move water uphill.